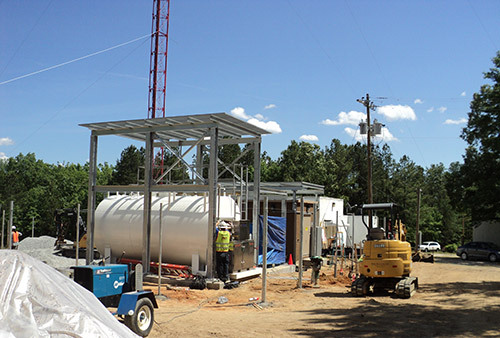 This project consisted of providing and install one 400A 120/208V 3P 4W service to a new FEMA Transmitter Site in Columbia, SC. 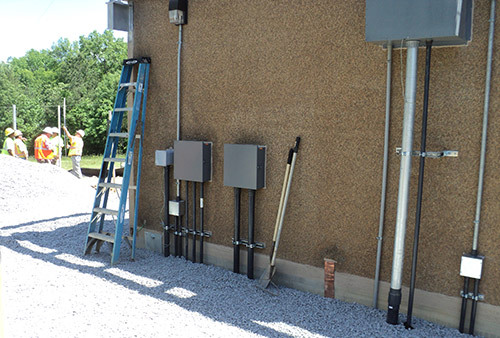 All conduit was PVC coated rigid and installed underground with connections to the main transmitter building, two standby generators and one 2500 gallon fuel tank. 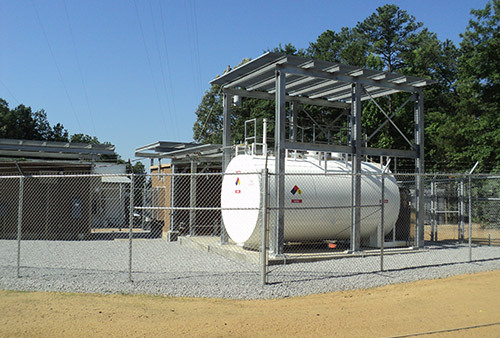 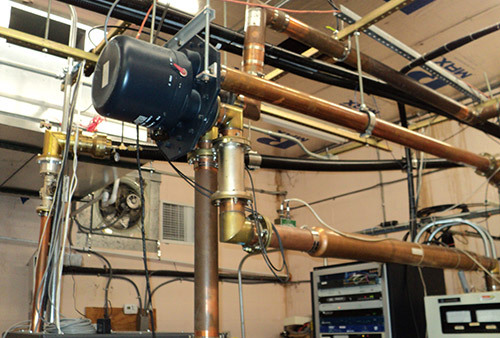 We installed all control circuits throughout for the electrical equipment, fuel system and transmission equipment. 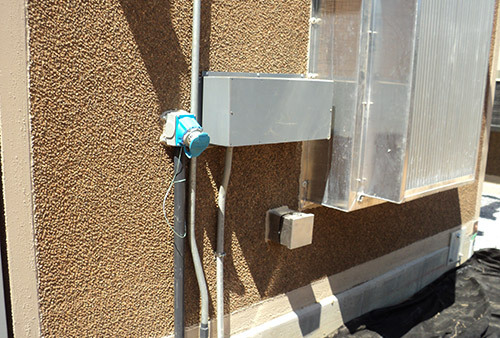 We provided and installed all copper communication cable and fiber optic cables, connections and certifications of communication systems. 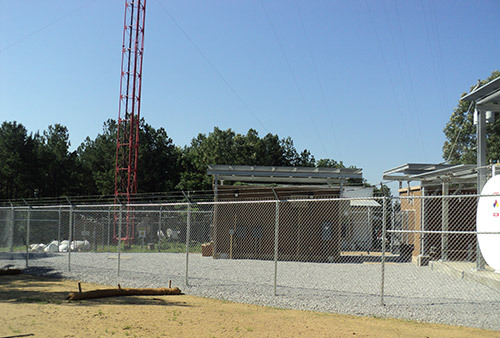 We provide the materials and installation of the main UF cable from the transmitter to the tower for the delivery of the actual signal. 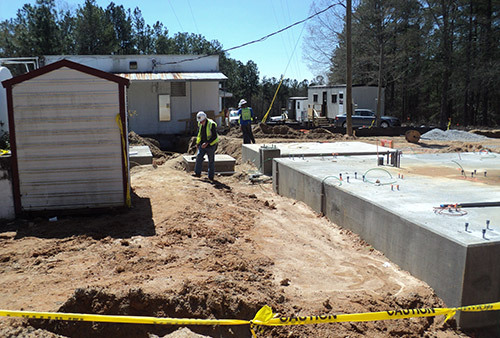 This project was delivered to the customer within the time frame originally scheduled for this project.